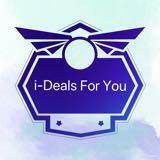 idealsforyou Great and friendly buyer to deal with! 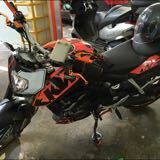 Smooth transaction! 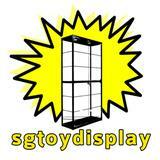 sgtoydisplay Great person to deal with, fast and easy arrangement. Thanks!  @lawrence.cjh is on Carousell - Follow to stay updated! 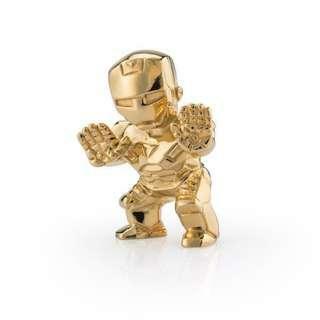 One time off, 3000 pcs worldwide, collector’s 24k Gold Gilt version of Iron Man (2” height) Figurine! Exclusively for STGCC 2018 and is only available for purchase at the event only! Iron man collector must have and not to be missed!